One of the crucial aspects of making 360 degrees videos is video stitching. It refers to the process of combining the various video takes together with the overlapping fields to create a 360 degrees video in one screen. Stitching is mostly done through computer software and involves various processes dictated by the intended use of the video. Presented here are a few tips on how to stitch GoPro clips into a 360 videos. After mounting the card, you will notice that the file naming system adopted follows the structure of GoPro. Change this to reflect your own file structure for proper organization and the best way to do so is to create folders for each of the takes. Do a quality check to ensure that each clip is in proper order since a single missing clip will make the software not to sync all the clips properly and the final result will not be a perfect 360 video. Once done with the quality check, all the clips should be imported to the stitching software. If you are using Autopano for instance, all you have to do is drag and drop the clips in to the new project window. Synchronize all the clips using audio and once this is done, hit “apply” so that you are ready to begin the actual stitching process. One beautiful thing about using this software for stitching videos is that it has up to 60 templates and with just a push of a button, all the clips will get stitched as they play. At this moment, you have a nice panoramic view of the 360 degrees shoot. In general, it looks pretty, but a closer look will reveal some kind of messing between the stitches, such as lighting not matching between the cameras. To iron out things, you will use Autopano Gig to smoothen out things and create the stitching you desire. For instance, you can use the vertical align tool to straighten horizontal lines which might appear wavy. You can also use the blending tool to harmonize the lighting between cameras so that the lighting is congruent throughout the video. After adjusting the stitching, you will be ready to export the video out of Autopano Video Pro. While rendering the video, (as exporting is referred to as in Autopano), you need to have the frame size as well as the frame rates in mind. The ideal measurements for the highest quality by this software should be 3840X1920 and 29.97fps respectively. After rendering the video, open it in the editing software and for the purposes of explanation, we will be referring to Adobe Premier. At this point, you can start editing as you normally would for a 2D video. For instance, you can apply effects, color corrections, muzzle flashes etc just normally. Be aware of the edge of the frame. For instance, if an effect or a title spills over to the edge, yo have to wrap it back together again. In 360, YouTube videos will show you just a small portion of the sphere. Remember this when creating titles in the editing software. If the title is too large, it may extend past the field of view. Preview the video in Color Eyes to ensure that the titles are of the correct size. Remember to remove the rig where the camera was mounted. To do so, you can use Content Awareness tool in Photoshop or other third party applications such as SkyBox to get the same results. After you are through with the editing, the next step is to export the video and this should be done just as you would normally export a traditional video. While exporting, be sure not to forget the frame size, the frame rate and most importantly, you have to export the video as an MP4, which implies an H.264 codec. The video now should be ready for uploading to YouTube; however, you must first unlock it in the panoramic view and convert it into a sphere. You can do this by using a program known as 360 Video Metadata. Just have in mind that the video will initially process as a low-race panoramic view before turning into low-race spherical view and finally a high race spherical view. With the software and the tips given above, stitching GoPro clips to 360 videos should be fairly simple and anyone who is interested in creating such videos can easily follow and make successful 360 degrees videos. 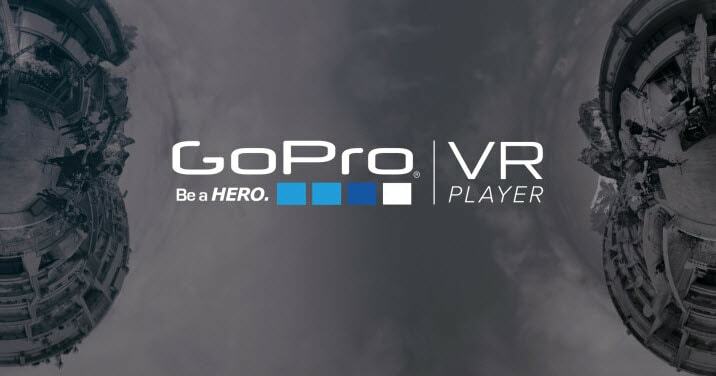 VideoStitch is one of the best software for stitching GoPro clips into 360 degrees videos. The software comes with a user friendly interface that is easy to understand and operate even if you are a novice in stitching videos. It is available in both free and paid versions, all offering exemplary outputs, however, the final output on the free versions will be watermarked, unless you upgrade to the paid version, which costs between $749.00 and $920. 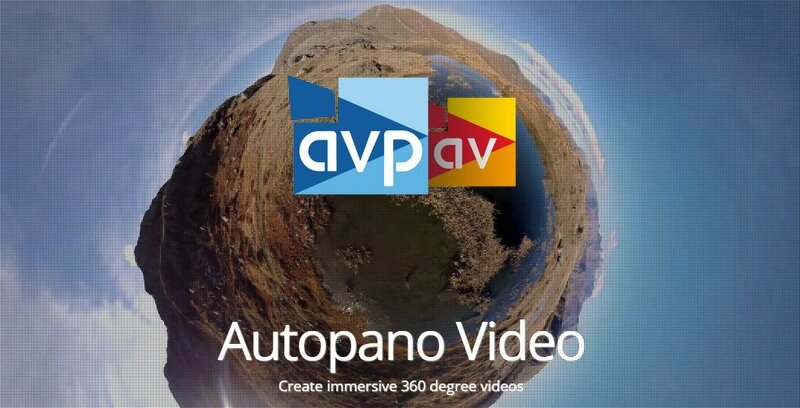 Autopano Video is a cool video stitching software that gives users the ability to assemble multiple shots into a single one which covers a view of 360 X 180 degrees. Autopano Video stitching software is quit intuitive and comes with comprehensive guides which makes using it a real breeze even for the most novice video editors. It is available in various versions, with the cheapest retailing at $393.00. Kolor EYE is great for stitching GoPro clips into 3600 videos. One of its outstanding features is that it can let you combine videos taken with single shots and convert them into beautiful panoramic videos. Kolor EYE also comes with a free and a paid version which goes for between $425.00 and $850.00.